Stunning corner lot home in sought after Commonwealth ready for its new tenants! 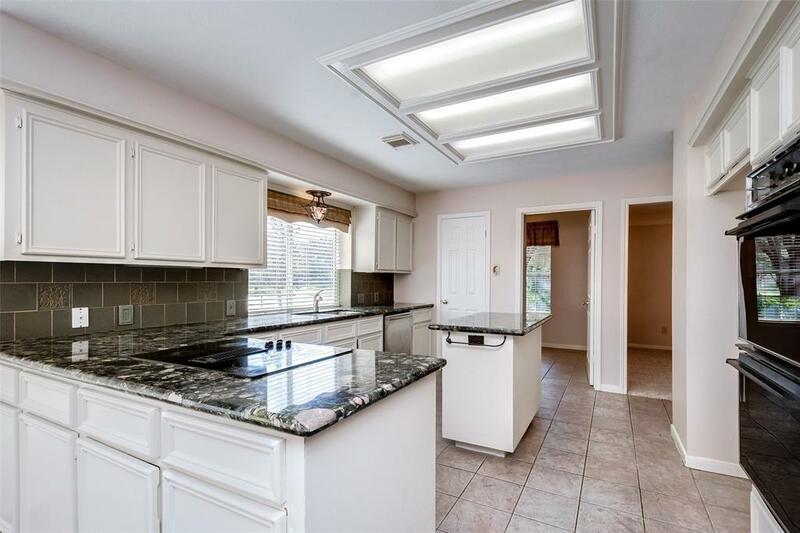 This beautiful home offers the Master Suite downstairs with its own retreat of a master bathroom which includes granite counter tops, double sinks, tile flooring, large tub to relax in, and glass enclosed shower with tile back splash. Upstairs you find 3 spacious bedrooms, large game room, and a flex room that could be used as study or whatever meets your needs! 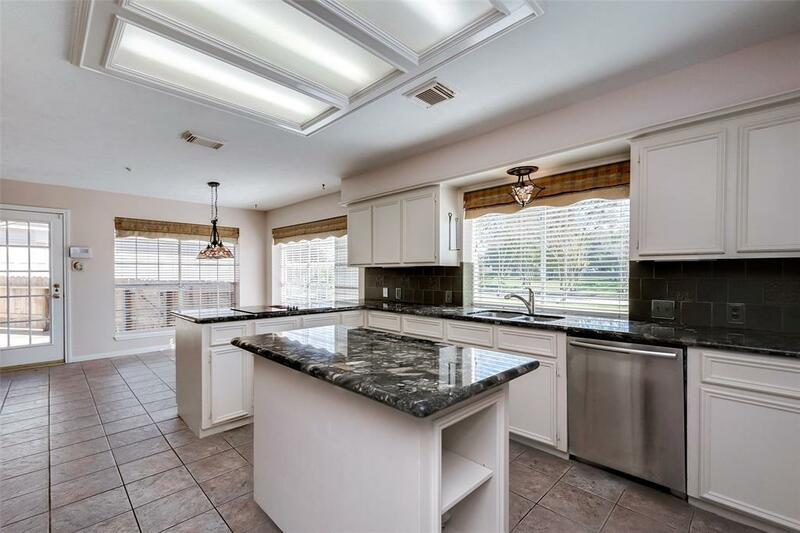 Kitchen boasts of elegance with granite counter tops, tile flooring, island for extra space, and an open concept for ease of conversation between you and your guests! Living Room is large and offers exquisite fireplace to cozy up next to on a cold night with access to the Master Suite off the back! Out back you are greeted by a covered walk way from the 3 car garage, an extended driveway for guests and play, and an amazing yard space for playground or the family to relax at on a summer day! 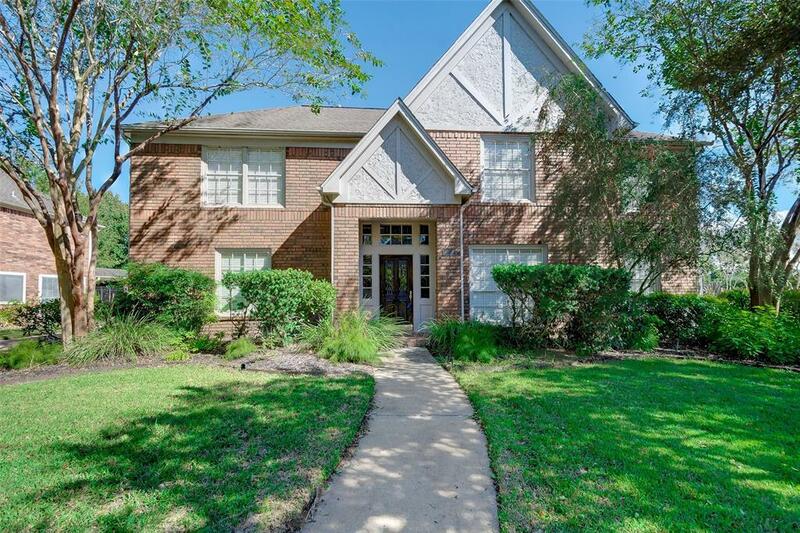 Easy access to Highway 6 and Highway 59 & zoned to FBISD!